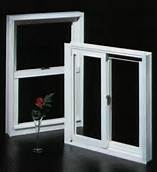 We proudly offer Milgard windows and patio doors to our customers for their overall quality, durability and guarantee. Milgard vinyl windows offer exceptional thermal qualities and come in a wide array of styles and tints to suite any design. 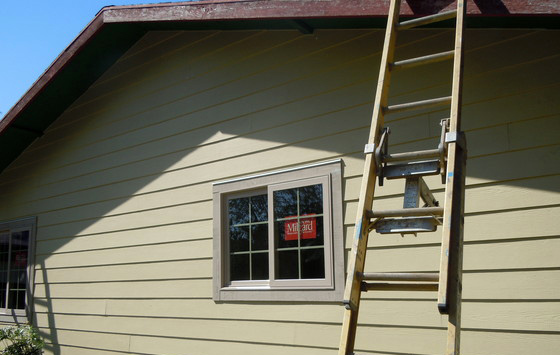 The persistant wet weather of the Pacific Northwest continually tests the exterior of your home, season after season. 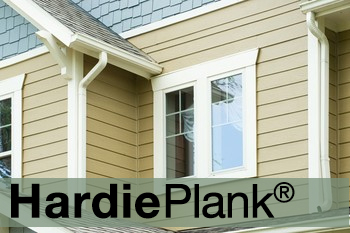 Having high quality siding designed for our climate is a critical component in protecting your home from the elements. 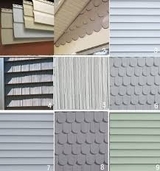 At Skillcraft we install some of the best siding products for our region, including HardiePlank brand concrete reinforced lap siding and Certainteed extruded vinyl siding in a variety of styles and colors. Both of these products are exceptionally well suited for our climate. They also boast very low maintained and have handsome curb appeal. Bathroom Remodel, Kitchen Remodel, Windows, Siding, and other Home Improvement Services in Portland, OR. 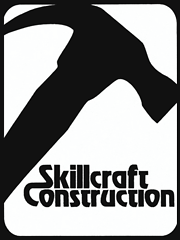 Copyright © Skillcraft Construction, Inc.